New Website Launch | Flippers Tours & Rentals, Inc.
We are proud to announce the launch of our Brand New Website! Shout out to ClicksCrazy.com for creating a website that represents the fun and enjoyment our customers have been experiencing on our Dolphin Tours for years. The economy has affected many, especially the tourism industry in Florida. 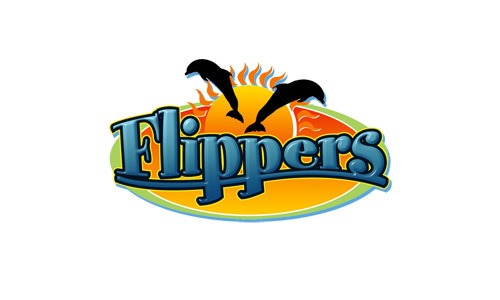 However, thanks to our local customers and repeat visitors who just can’t get enough of Panama City Beach, Flippers is thriving. We can’t think of anytime in the future where when we won’t be offering Dolphin Tours and Boat Rentals. Since we are located in St. Andrews we have a huge advantage over the competition. We can get to Shell Island and the Dolphins much faster, and this means you get more for your money. You know it’s a summer weekend when you see Pontoon Boats filling up the Bay. Panama City Beach visitors may not realize how easy it is to get out on the water and visit Shell Island and see the Dolphins. Thank you again to all of our guests! We look forward to seeing you year after year as we offer the best Dolphin Tours in Panama City Beach! Posted in Featured, Press Release by flippers. Bookmark the permalink.